More than 150 hours of gameplay in one disc. 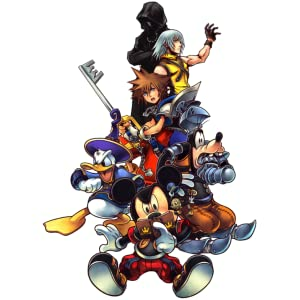 Get immersed in the compelling and action-packed Kingdom Hearts stories with 4 games and 2 HD remastered cinematics! 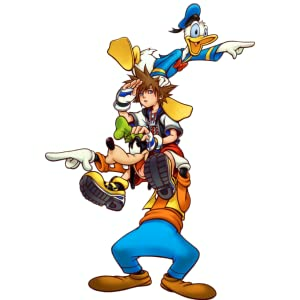 Help Light overcome darkness by teaming up with your beloved Disney and Final Fantasy characters!